Fabrikem WB Cure is an emulsion of hydrocarbon resin and aliphatic ketones. 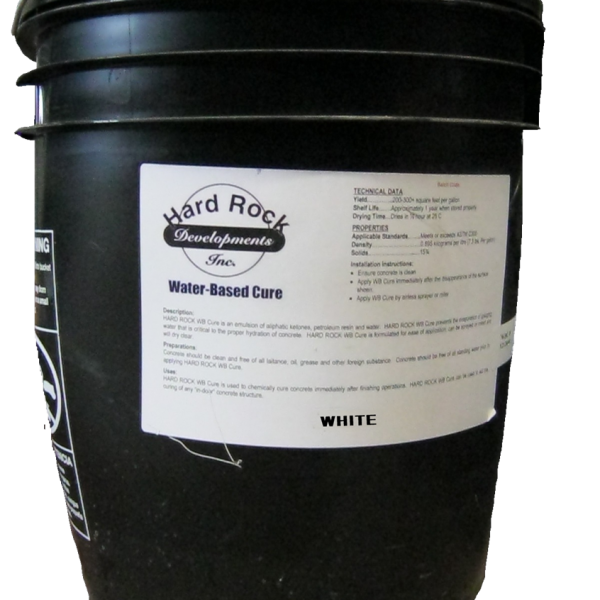 WB Cure prevents the rapid evaporation of gauging water that is critical to the proper hydration and strength development of concrete. WB Cure retains over 95% of mixing water for proper strength gain and concrete. WB Cure is used to chemically cure concrete immediately after finishing operations. 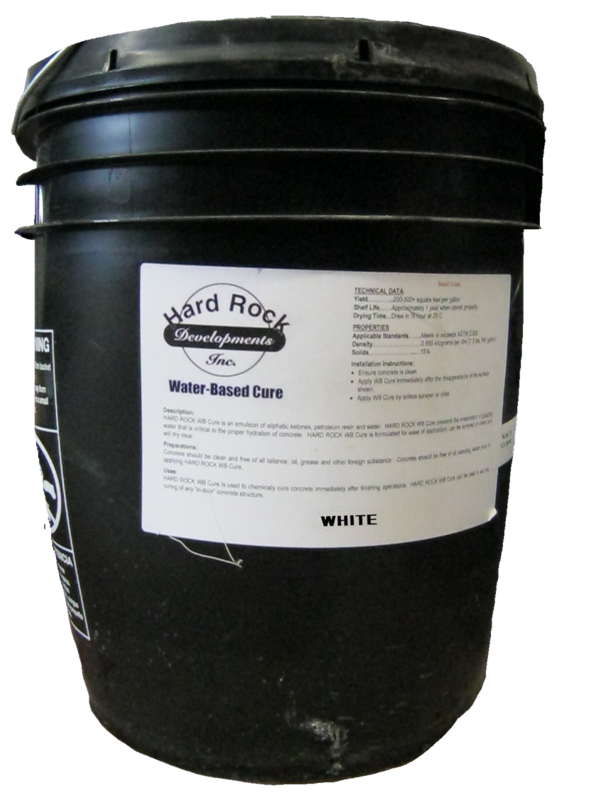 WB Cure is economical and is used for curing both interior and exterior concrete structures. WB Cure is best used on broom finished or steel troweled concrete. For decorative concrete surfaces use Concretech Cure & Seal.